Hamazkaine Arshak and Sophie Galstaun College is a co-educational, non-selective school for students from Reception to Year 12. Galstaun College places a strong emphasis on academic achievement where our dedicated teachers ensure the delivery of quality education in a disciplined learning environment. Students are engaged and challenged to become critical and creative thinkers and are provided with every opportunity to thrive academically, socially and personally. 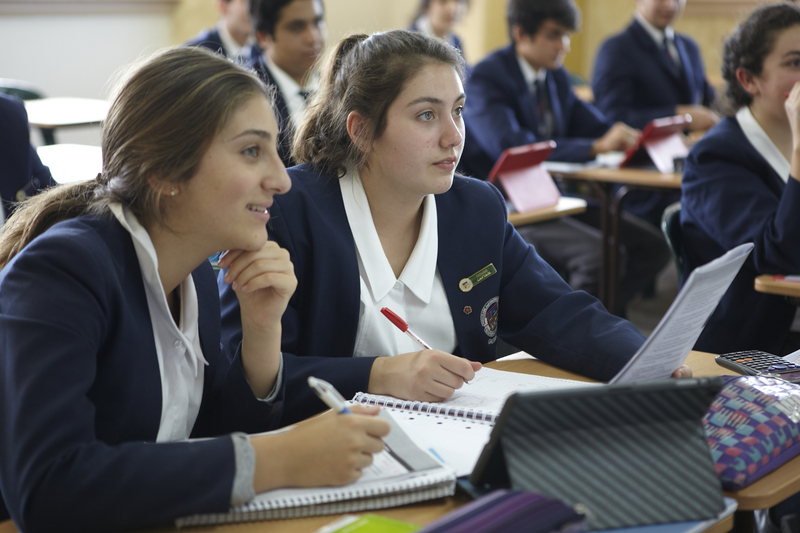 Galstaun College is devoted to ensuring that each child is empowered with the confidence and skills to succeed and achieve their personal best in a safe, nurturing and dynamic learning environment.